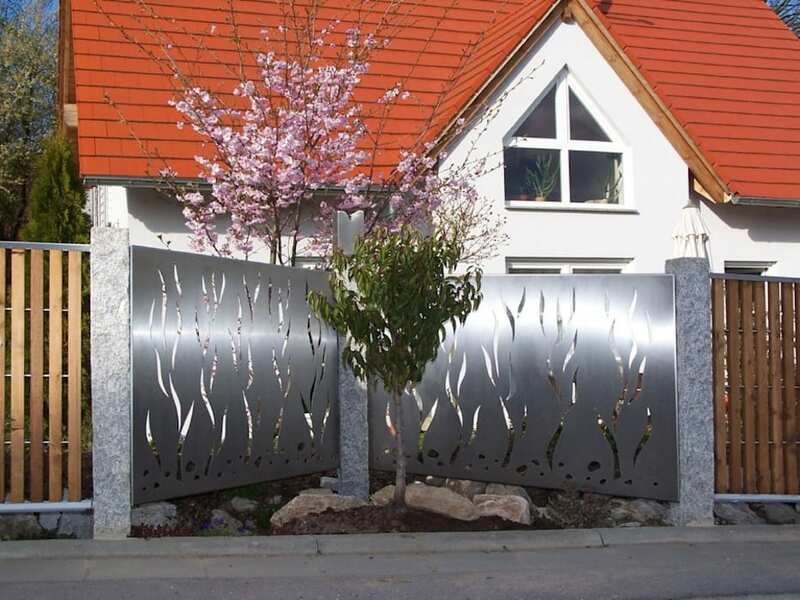 Designed and handcrafted artistic gates constructed to create inspirational effects. Credits: American designed Artistic Stainless Steel Elements built in Europe. A fusion of American Design and German Engineering.